The Liberal government is moving soon on its plan to give federally-regulated workers paid time off to deal with the trauma and turmoil of domestic violence. Consultations with stakeholders, employers and unions will begin this fall on the proposed benefit, which will allow survivors 10 days off — five of them paid. It's meant to give people time to leave their abusive partners, deal with police, get medical treatment or seek legal advice. About 900,000 employees in federally regulated private sector workplaces — such as banks, marine shipping, air and rail transportation and telecommunications — will be eligible for the new federal benefit. Changes to the Canada Labour Code require a legislative and regulatory process that could take two years, but Labour Minister Patty Hajdu's office said the government wants to move quickly. 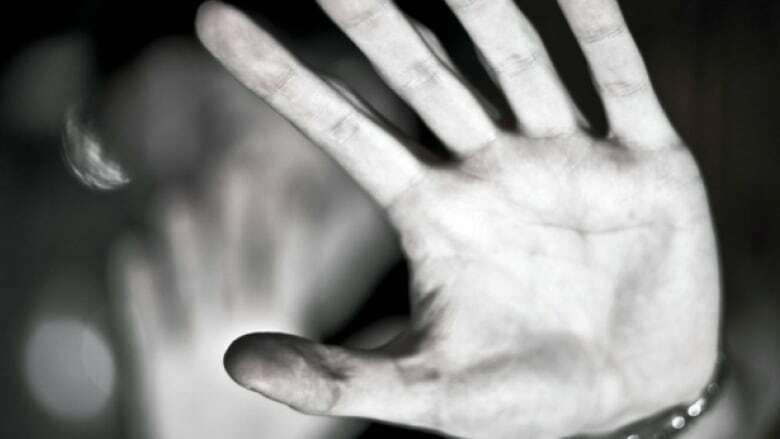 Barb MacQuarrie, community director of Western University's Centre for Research and Education on Violence against Women and Children, said studies have shown that violence at home has a major impact on productivity and security in the workplace. Financial barriers and the fear of losing a job can trap victims in abusive situations. Opposition bill would provide paid leave for sexual violence victims on P.E.I. "It's not that workplaces want to keep people locked in abusive relationships," she said. "But inadvertently, by not giving them the time they need to take care of the myriad ... legal issues, finding housing, child support and dealing with the health care issues that can arise from abusive relationships ... they can be keeping them stuck." MacQuarrie said she hopes the legislation also will help end the stigma around domestic violence, leading to more open dialogue, better public education and collaboration between various groups and governments. The Liberal government initially pledged a 10-day unpaid leave benefit in its 2017 budget, then improved the benefit this year to make five of those days paid. NDP MP Sheila Malcolmson, her party's critic for women's equality, said the Liberal plan is too little, too late. She noted that New Zealand recently brought in 10 days of paid leave and said Canada should do the same. "Survivors of domestic violence have gone through extremely traumatic experiences and they shouldn't be left high and dry by their workplace when they're dealing with serious issues," she said. "The Liberals need to stop dragging their feet and implement this crucial measure for those recovering from these awful situations." Several provinces, including Ontario and Manitoba, already have leave programs and others have similar benefits in the works. While the leave benefit will be available to private sector employees in federally-regulated workplaces, the government's own employees will have to bargain for it through their public service unions. The largest public service union, the Public Service Alliance of Canada (PSAC), says the benefit will be a top priority for bargaining units and that they will push for 10 days paid leave. Tara Peterson, who advocates for women and human rights for PSAC, said many victims stay in bad relationships due to financial restraints. "Financial control is one of the main tools that abusers or perpetrators of domestic violence use to keep their victims trapped. So being able to keep your job is really, really important when you're experiencing domestic violence, to have financial independence and also (be) able to access resources," she said. According to Hajdu's office, employees claiming the benefit will be required to give written notice of the reasons for the leave and the length of the leave they intend to take. The employee also may be required to provide documentation to support the claim "if it is reasonably practicable" for them to obtain and provide it. Peterson said the burden of proof must be as low as possible to ensure victims don't feel stigmatized or shamed. Research in other jurisdictions shows abuse of such programs has been minimal, she said. Keetha Mercer, manager of community initiatives with the Canadian Women's Foundation, said domestic violence is one of the key reasons for women's poverty in Canada. On any night, about 3,300 women — plus their children — sleep in shelters after fleeing violence at home. Hajdu's spokeswoman Veronique Simard said the proposed benefit shows the government understands the realities victims of domestic violence face, including the financial strain. The government has earmarked $200 million for a federal strategy to prevent and address gender-based violence.